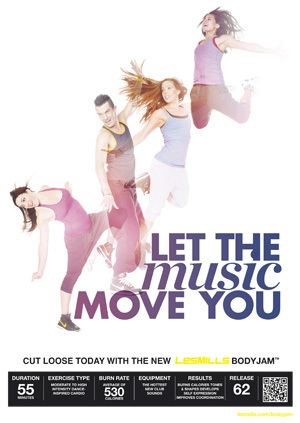 Les Mills have posted the BODYCOMBAT 53 tracklist to their website already so I guess it’s okay for me to do the same! BC53 would have to be my favourite release ever! Seriously it is absolutely EPIC. For more on it see my filming post. Coincidentally the BODYCOMBAT 54 filming was this morning – fantastic release as well more on that soon! As usual where covers have been used I’ve tried my best to link to original. Enjoy and be very excited!!! 3: Shine On (Hixxy Remix) – R.I.O. 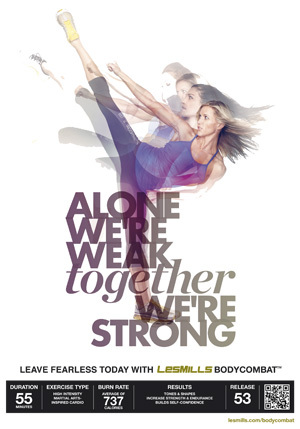 THAT basically sums up BODYPUMP 84. It’s a game changer. A revolution. 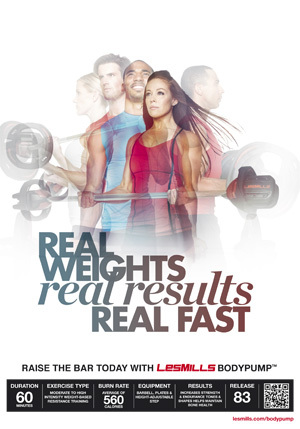 I always attend BODYPUMP filmings but I rarely write about them simply because, well, this is a BODYCOMBAT blog… but the last time I felt like this about a release was BODYPUMP 80. That release just blew my mind. 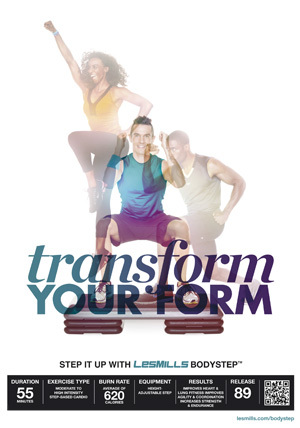 BODYPUMP 80 set the scene for a new direction in BODYPUMP; the introduction of HIIT training into the program with the Propulsion Lunge. And it’s never looked back since. Well that was exactly a year ago and clearly Glen figured a year was a great time to change it up as in BP84 he’s done it again. And the theme for the release was the words above. 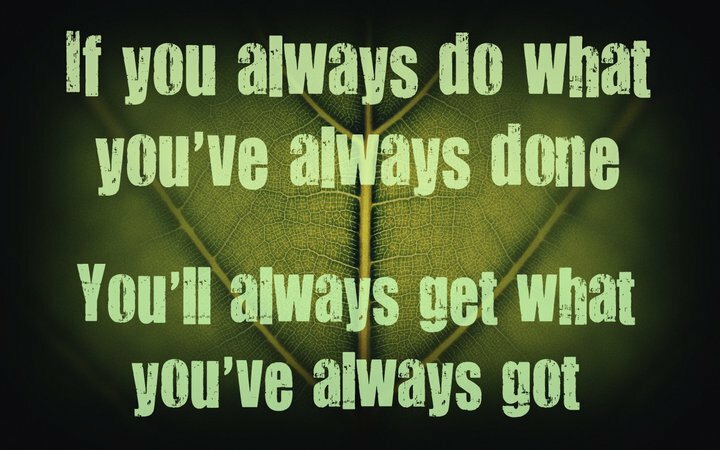 If we don’t challenge the body in new and innovative ways our results will level off – so challenge the body he has! I was really interested in seeing how 84 evolved as I attended a trial class about a month ago and couldn’t believe what I was seeing. Glen actually joked at one stage during that class when he was trialing a new move “Let’s see me try to get this past Bryce!” (for those of you that don’t know Bryce Hastings is the Technical Consultant for Pump – he’s part of the team that determine’s if a move is safe and effective or not). But I recall walking out of that trial class and thinking – ‘What the hell just happened was I hit by a bus? !’ – that class had so many innovations I figured there was no way they would make it into the final version! Well they did and that bus came right round a month later and slammed me again! 84 SMASHED ME. I walked out of studio one a sweaty disheveled smashed mess! And it was bliss! I can’t mention anything specific about the release itself (sorry!) but let me tell you this – there’s innovations everywhere. 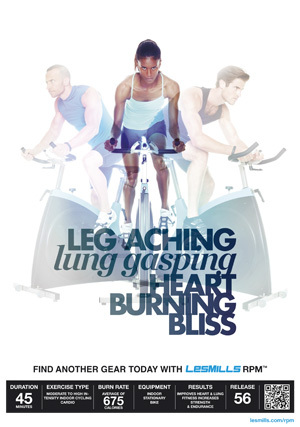 In the bicep track, the tricep track, the lunge track, heck even the warmup! 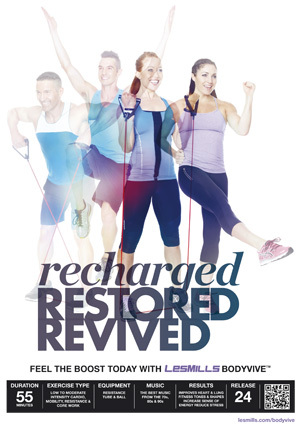 …and not just new move innovations – the entire program has been turned on its head. It’s EPIC. And the music; OMFG. Obviously music is completely subjective but I loved every single track. Every one! Normally in a release there’s one or two tracks you love, and a couple that you could take or leave. For me I could easily live without Summer of 69 again in 83, or Bad Case of Loving You in 82, or Higher Ground in 81… you get the idea. But in 84 I was smiling the whole way through as each and every track was amazing. The lunge track gave me goosebumps! Special note has to be made about the presenters too. Obviously Glen always does an incredible job but I have to say the star on the day for me was Dave Kyle from the UK. That lunge track delivery was out of this world. Just amazing work! 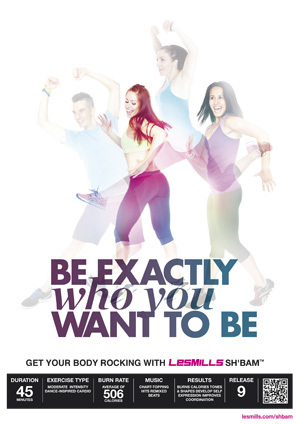 If you’ve not read the Les Mills Kia Kaha blog lately go take a look here. Start from Day One about half way down the page. Dave offers a fascinating insight into just how much work and dedication goes into filming week. It’s really interesting. I have to also say I was beaming with pride in the bonus track – that was a real treat for me to watch personally. So guys in short be very excited! I know 83 hasn’t even hit the globe yet (and don’t get me wrong 83 is an amazing release too!) but 84 is really something special. 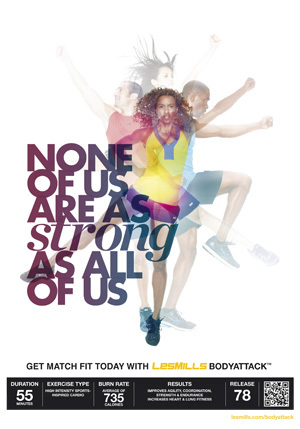 Bring on BODYCOMBAT 54 on Monday! Until then!